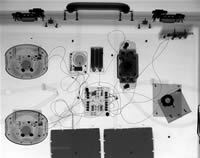 Vidisco Ltd. is a leading designer and manufacturer of state-of-the-art portable X-ray inspection systems. For a quarter of a century Vidisco has been revolutionizing the X-ray industry as it was the first company to offer a portable, PC-based digital X-ray system packed in a single suitcase. Today, Vidisco still leads the way for innovative digital X-ray technology with amorphous Silicon based panels, offering products such as the thinnest panel in the world, and a compact panel approximately the size of a DVD case. Today, Vidisco's portable digital X-ray systems are sold in over 75 countries and deployed in every kind of terrain and weather conditions. In the area of Security, Vidisco's portable digital X-ray inspection systems are used for bomb detection and disposal, VIP protection, searches for drug/contraband smuggling, customs and forensics (including Dual Energy detection). In NDT, Vidisco's ruggedized portable digital X-ray systems are employed for field inspections in the areas of aerospace, shipyards, pipes and welds, art and research, casting, construction and electrical power. 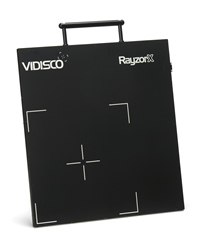 Vidisco's RayzorX portable digital X-ray system is based on the thinnest imager ever built, (just 13mm depth). It offers excellent penetration of 2 mm of lead detected behind 70 mm of steel, and top-quality X-ray imaging: 14 bit (16,384 Grey levels) images and 3.5 lp/mm resolution. Only one approach (or none with a robot) is needed for acquiring an X-ray image, which is instantaneously available on the laptop screen. 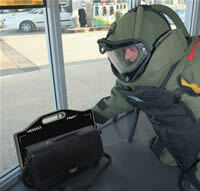 The BlazeX digital radiography system is proven for field use. 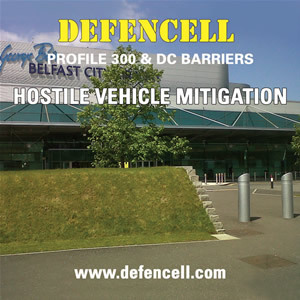 Large-area, ruggedized, lightweight and thin, it provides top-images in extreme weather conditions. This system offers excellent resolution: 3.97 lp/mm (127 μm pixel pitch). 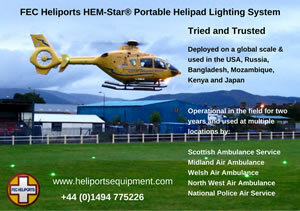 As the system is fully battery operated for long periods of time, there is no need to change batteries down range. With 16 bit dynamic range (65,536 Grey levels), excellent penetration results and a resolution of 3.5lp/mm is maintained behind 3mm of steel, FlashX provides the highest level of detail in digital radiography imaging. Vidisco's FlashX digital portable X-ray system features a large area panel that's lightweight, battery operated and robust. Vidisco's newest panel is the ruggedized BoltX. Never before have such outstanding X-ray capabilities been available in such a compact, lightweight unit, which weighs only 1.5 Kg (~2.4lbs) and allows crystal clear imaging with no dead space.